Clarissa Rizal Lampe was born in 1956 in Juneau, Alaska, a few years before Alaska became the 49th state. The Raven T’akDein Taan (black-legged kittywake) Clan members from Hoonah/Glacier Bay, Alaska are known for their Native songs; many are noted for their artistry. Clarissa Rizal holds true to her clan identity as a full-time, multi-faceted artist since 1977 working in fiber, painting, music, print-making and sculpture. Clarissa specializes in design and creation of Tlingit ceremonial regalia. Since 1983, Clarissa has designed and created more than 60 Chilkat, Ravenstail and Button blanket robes. She is currently working on a book featuring her ceremonial robes, each portraying original design and story. Clarissa continues to fulfill a promise to her teacher/mentor, the late Jennie Thlunaut, to help revive Chilkat weaving by conducting workshops and apprenticeships. 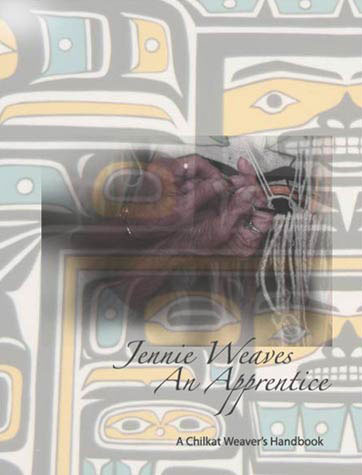 Clarissa authored “Jennie Weaves An Apprentice – A Chilkat Weavers’ Handbook” which received a HAIL (Honoring Alaska’s Indigenous Literature) Award in 2008. Other awards include several Native American Art Markets’ Best of Show for Clarissa’s traditional contemporary art include: the 1992 & 1994 Lawrence Indian Art Show in Lawrence, Kansas, the 1994 Santa Fe Indian Market in New Mexico, the 2002 Heard Museum Indian Market in Phoenix, Arizona, and the 2004 and 2006 Sealaska Juried Art Show in Juneau, Alaska. 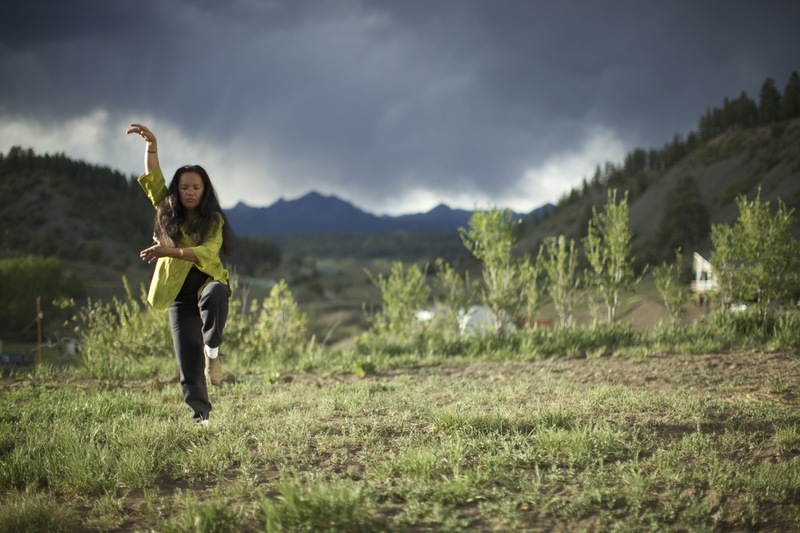 Fellowships and grants include: 1st Peoples Fund, Evergreen Longhouse, Pilchuck School of Glass, Smithsonian, NMAI, Vermont Studio Center and the Rasmuson Foundation Fellowship. Clarissa receives her Bachelors of Fine Arts with the Business Certificate at the Institute of American Indian Arts, in Santa Fe, New Mexico. Clarissa also enjoys creating contemporary paintings and collages allowing her a freedom of expression beyond the structural elements of Tlingit form line art. Clarissa’s work is in private collections, corporations, as well as public institutions with the %-For-Arts Programs. Her work has also been featured in corporate annual reports, book covers, calendars and posters. A founding board member of the non-profit arts organization, Artstream Alaska sponsored arts and arts education events in Alaska and Colorado. Clarissa is an artist giving back to her community, working with and for other artists. 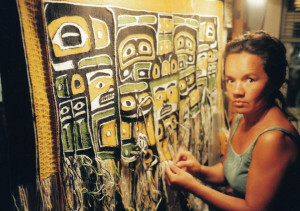 Under AA, she initiated and co-directed many projects and events including: the Shaax’SaaniKeek’ Weavers’ Circle – the gatherings of indigenous Chilkat and Ravenstail weavers; the Northwest Coast Native Dance Regalia Documentary project; the Navajo & Chilkat weavers’ cross-cultural exchange; hosted the Whistlepig monthly house concerts featuring musicians/singer-songwriters from across the nation; and spearheaded the Biennial Northwest Coast Native Artists’ Gathering and Evening concert. 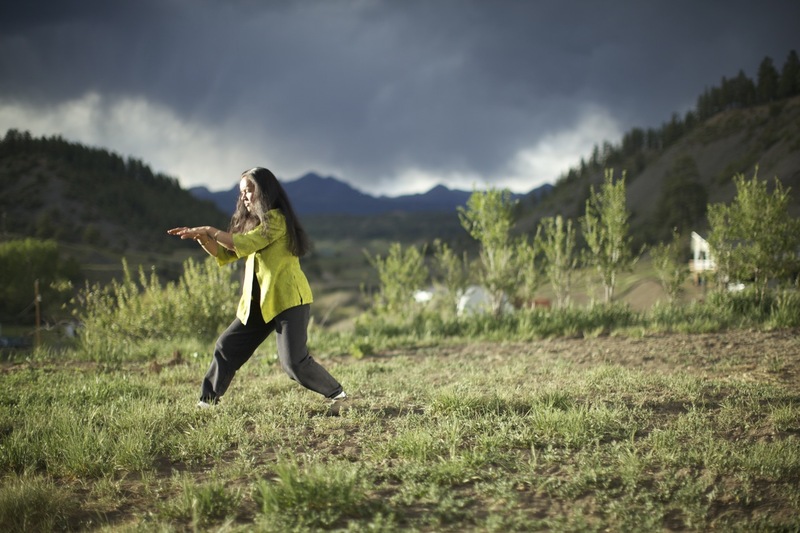 Self-employed since 1977, she also owned Kahtahah Landscape Gardeners, 1981-1993; and was co-owner of the online daily news source, the Pagosa Daily Post (’04-’09). 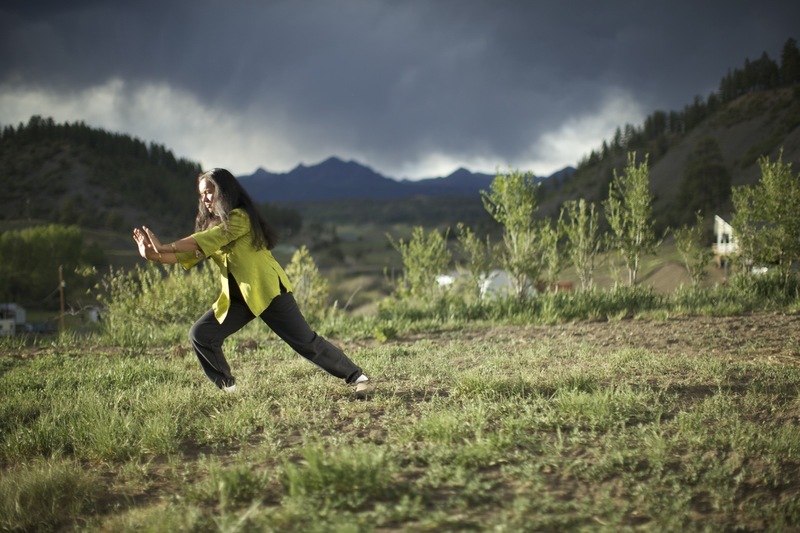 In addition to the spiritual practice of Chilkat weaving, Clarissa enjoys additional spiritual practices including: playing the ukelele, Tai Chi, Samurai, Qi gong, dancing, fishing, berry-picking, gardening, and hanging out with the grandkids. Though the past few years Clarissa lives and works in a 2-car garage, she is working towards buying or building a dream studio home in Haines. She lives a blessed life. Kahlil Hudson MFA in Film and Cinematography, UCLA; owner of Finback Films Inc., also teaches film-making at the Institute of American Indian Arts, Santa Fe, NM. Ursala Hudson BA, Ft. Lewis; painter/print-maker, graphic artist/web designer, owner of White Rabbit Studios, and President of Pagosa Springs Charter School. Clarissa’s seven grand-children are: Violet Hudson, Elizabeth, Louis, Mary & Eleanor Hope, Amelie and Simone Haas. accuracy and tension), her philosophies, traditions, values and tricks-of-the-trade, Clarissa’s story of her apprenticeship with Jennie, preparation of materials and supplies, natural & commercial dyeing, weft color samples, list of suppliers, designs and descriptions; and, keeping with traditions, some of the information is shared with a touch of storytelling. This handbook is intended for use by either an experienced weaver who is seeking some additional information in Chilkat weaving, or utilized as a supplemental guide with a weaving instructor. Please contact Clarissa for availability.